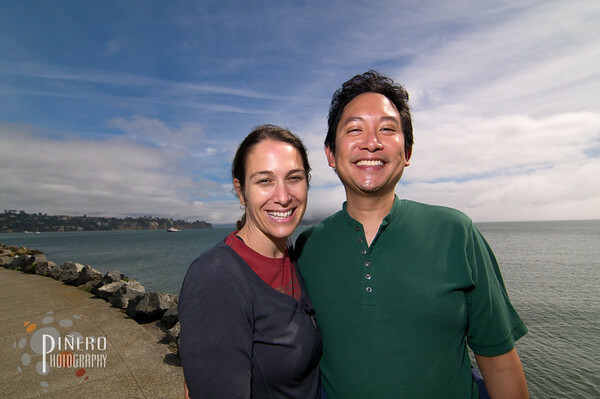 We recently went to San Francisco for Amy and Hanh’s wedding and it was great fun. 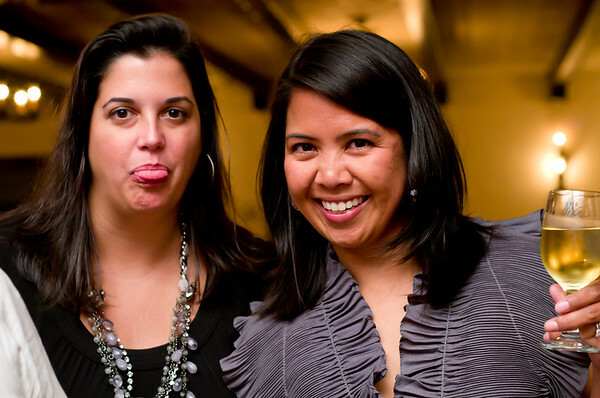 I have known Amy for years and she is absolutely one of my favorite people. 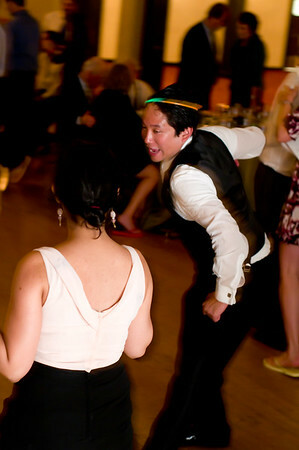 Hanh is perfect for Amy, mainly because I like him so much, and his dancing entertains me so. 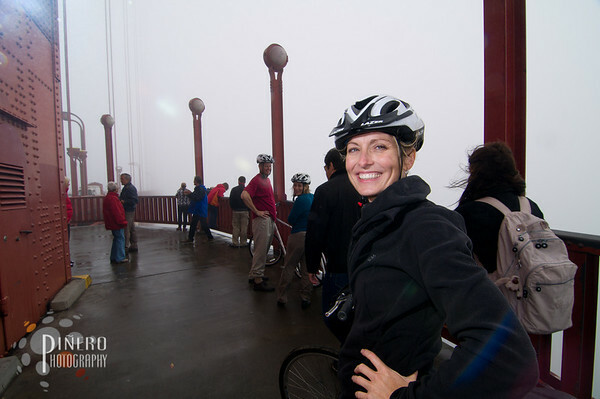 Friday morning, we all went on a bike tour from San Francisco, across the Golden Gate Bridge, to Saulsalito, then to Tiburon. 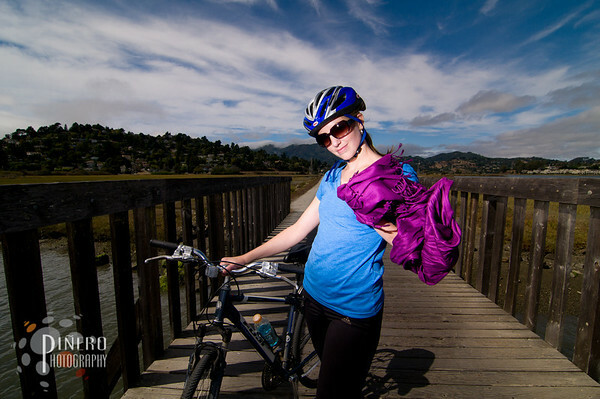 Erin on her bike. This is her natural glamorous pose. We stopped too many times to take pictures of the beautiful day. 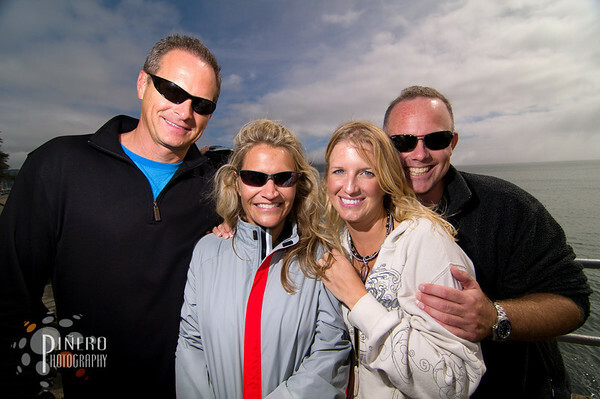 Here is the picture that made us miss the boat from Tiburon back to San Francisco. After the scariest cab ride I have ever experienced back to San Francisco (and I am from New York City! ), we made it back in time to shower and change for the welcome dinner. 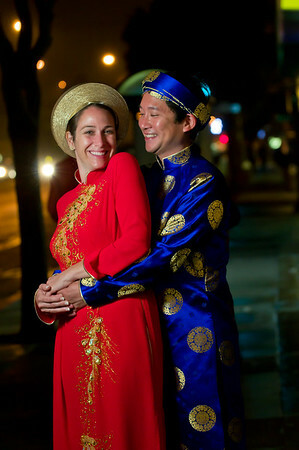 Amy and Hanh wore traditional Vietnamese áo dài and áo gấm at the dinner. If you can’t pronounce that, it is because you are not Vietnamese. 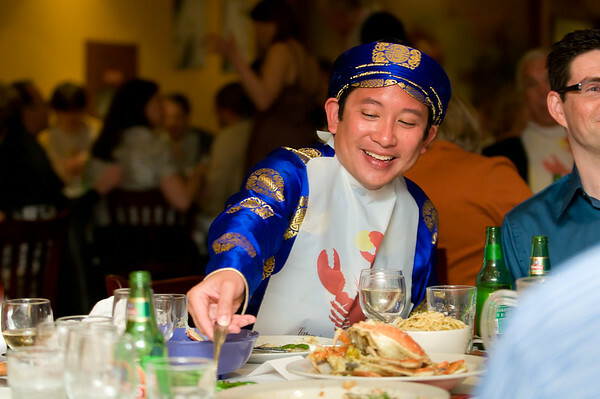 They had a delicious assortment of foods including dungeness crabs, which are not native to North Carolina, but are in abundance in San Francisco. 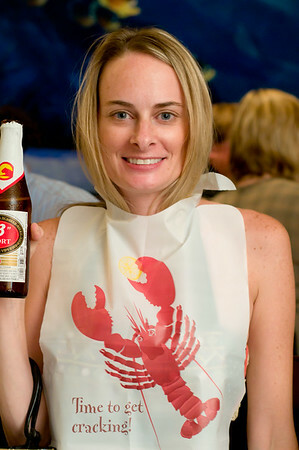 The fancy Vietnamese outfits plus crackly messy crabs equals, you guessed it, lobster bibs! 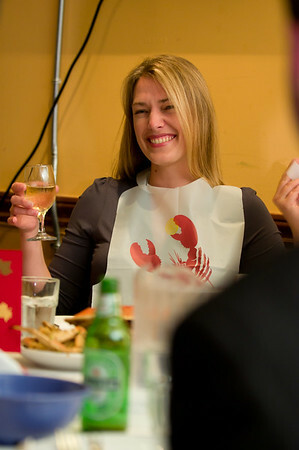 Lobster bibs all around, and that makes for a fun time for all. 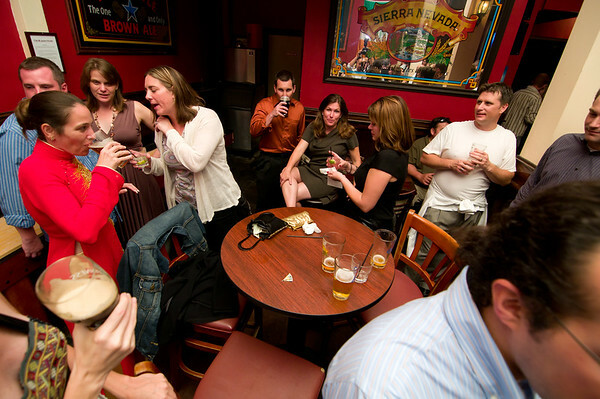 The after-party was down the street at an Irish pub, to celebrate Amy’s side of the impending union. 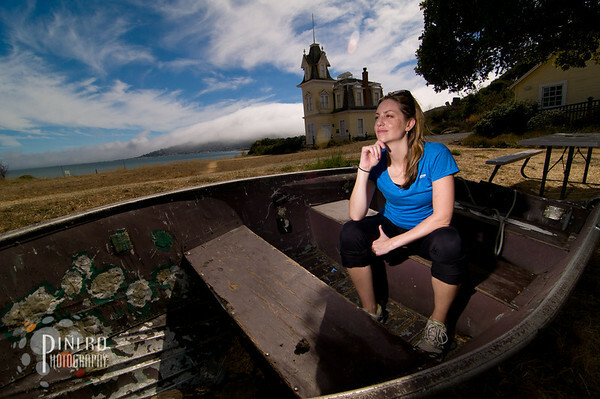 They had an intimate ceremony at the Presidio chapel that perfectly blended their personalities. There was an interesting reading about a hippo or a kangaroo that I can’t exactly remember, but I liked it nonetheless. 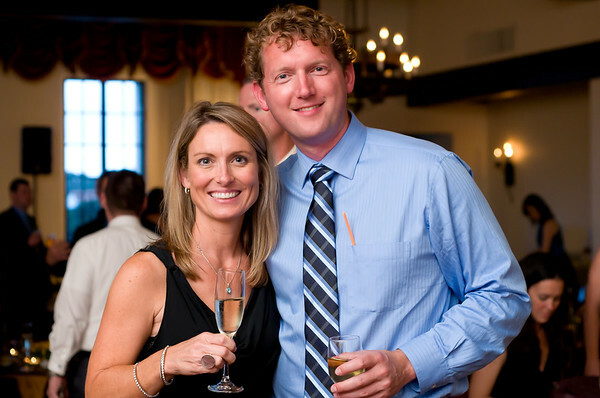 Here are some reception and party shots from the officer’s club next door to the chapel. Oh I looooooove dungeness crab. Had it in Seattle. Great shots, as per usual. Thanks Mere! You should see the pictures I took today. They were scandalous.